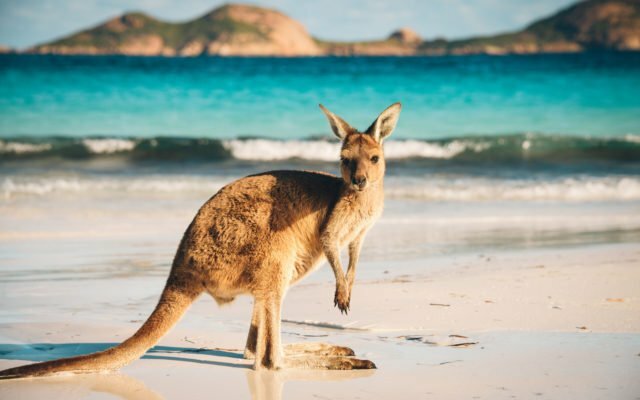 Huobi, the fourth largest cryptocurrency exchange platform by volume, has begun operations in Australia. The move comes less than a week after the platform launched its London-based office aimed at serving the EU market. Huobi, like its rivals, has been pursuing an aggressive expansion drive as platforms seek to own the greater share of the emerging cryptocurrency trading market.